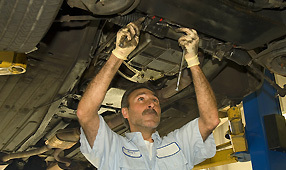 We work on American cars & trucks, Asian imports and fleet vehicles. We use original equipment parts and after market parts. Call for our competitive rates!